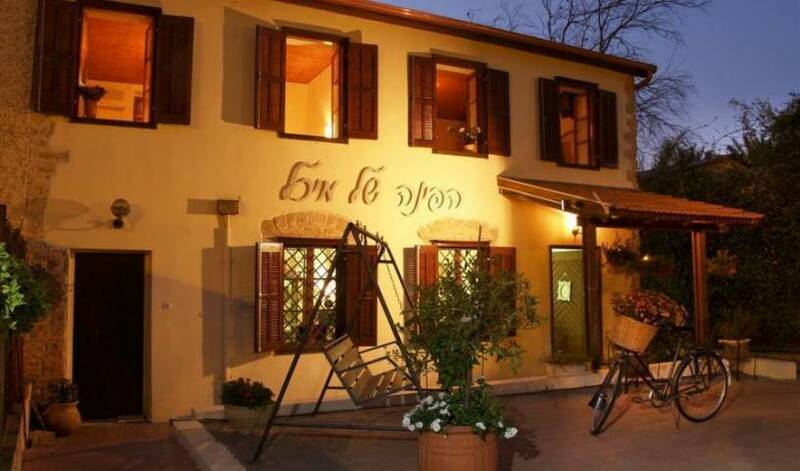 On the main street of the picturesque village of Mazkeret Batia, in a well preserved 120 year old building, you can find a B&B in a pastoral country area with 10 rooms and a dinning room where a delicious Israeli breakfast is served. 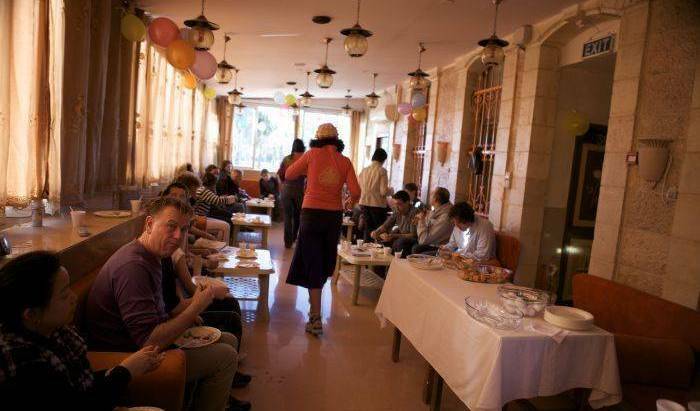 4-6 Ha' Nevi' Im St.
Hotel has 99 luxuirous Rooms , just 5 minute walk to the holy city of Jerusalem . Excellent view of Mount of Olives and Mount of Scoups. Very Quiet Rooms . 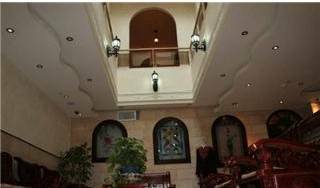 A family run tourist hotel in a great location for visiting the Old City . 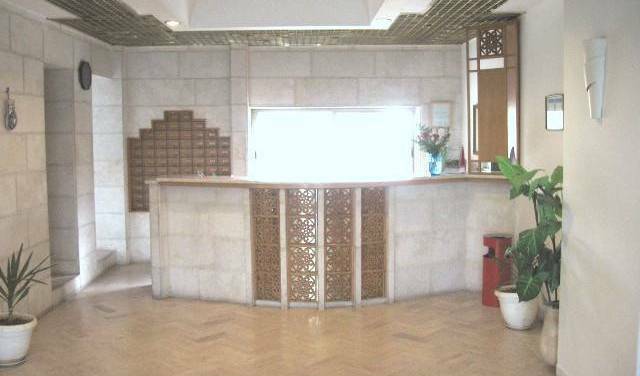 Affordable family run hotel situated at the summit of the Mount of Olives in Jerusalem, next door to the Chapel of Ascension and Pater Noster Church. 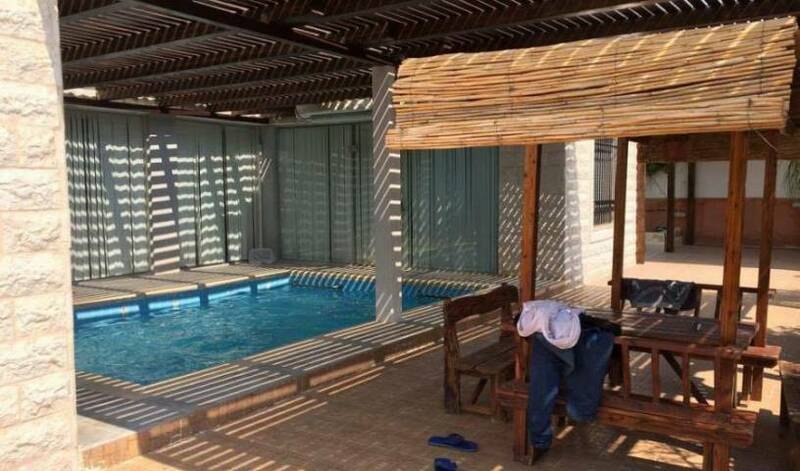 Mugraby Hostel is small and friendly, located in the heart of Tel Aviv and one minute walk from the beach. 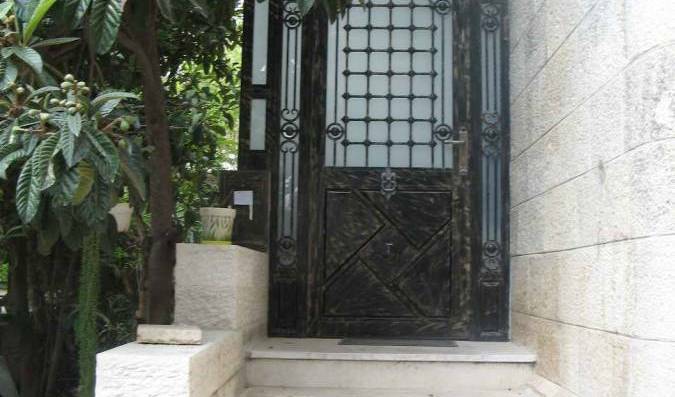 2 J. L Gordon St.
A new luxury boutique hotel in a prime position on Tel Aviv’s vibrant seafront. 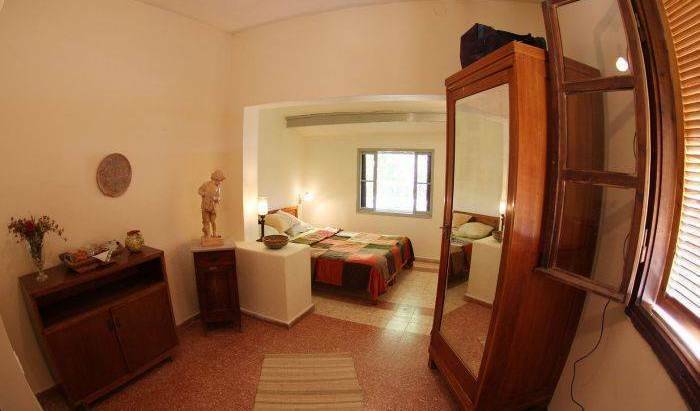 Our stylish 12 room boutique hotel offers an intimate and unique atmosphere together with free Internet access. 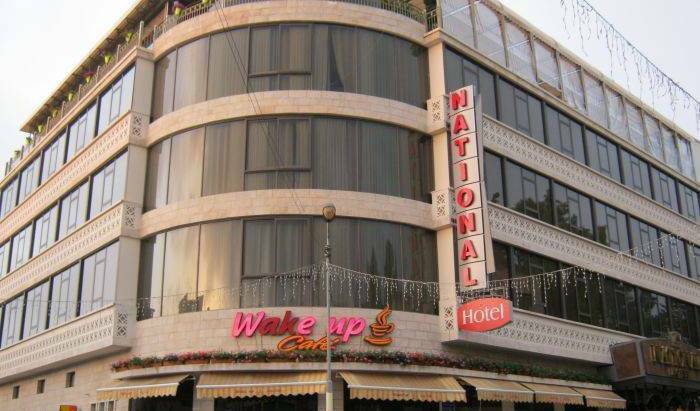 A 5 minute walk to the beach, the best restaurants, cafes, pubs and nightlife.